Join the party! 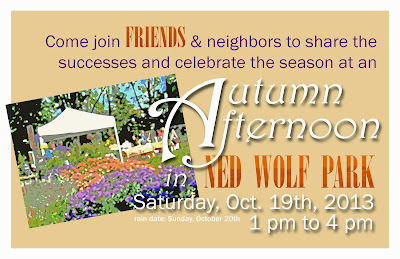 At Ned Wolf Park on the afternoon of Saturday, October 19, we'll have lots of family fun! Rain date, Sunday, October 20.